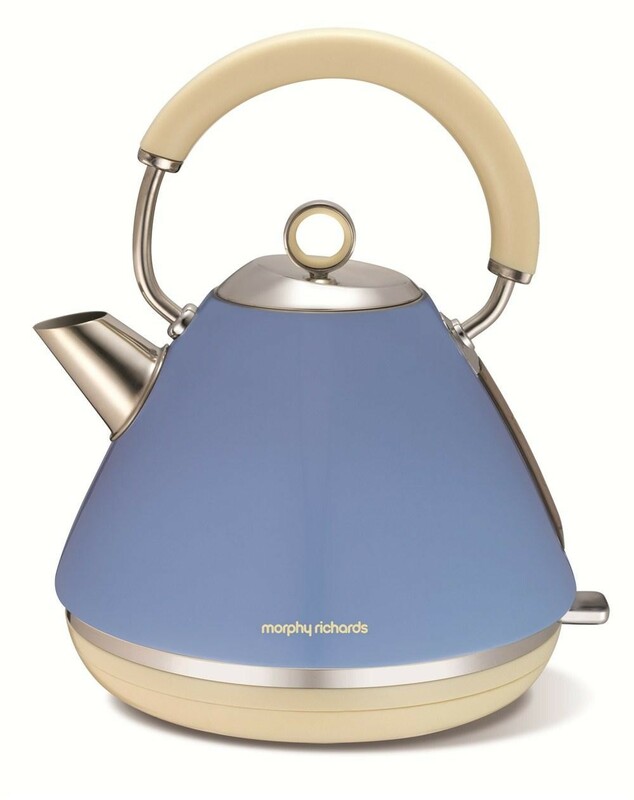 The Morphy Richards 102010 1.5 Litre Retro Accents Kettle in a beautiful light blue colour looks very elegant with its retro design. The rapid boil element is one of the best features of this kettle as it ensures that the water is boiled quicker than a standard kettle because of its amazing 3000W power giving you more time to get ready on those busy mornings. 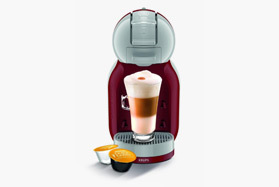 The Morphy Richards 102010 has a large 1.5 litre water capacity which will give you enough water to provide the whole family with steaming hot chocolates on those cold winter nights. 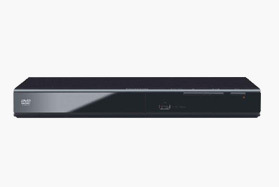 The boil dry protection on the kettle ensures that even if the kettle is pressed by mistake when there is no water it will automatically turn off to stop the kettle from getting damaged. The removable limescale filter ensures that you always get the cleanest water in your tea or coffee so you get the best taste possible. The 360 degree base also ensures that left and right handed people can use the kettle with ease and with it being cordless you are not connected to the base.